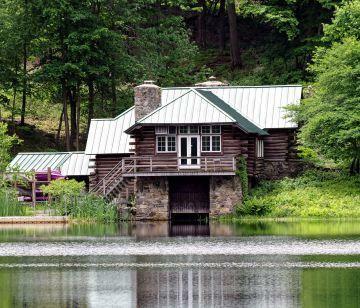 Apply now for the Freshwater Algal Identification Field Course at the scenic Fordham University field station. 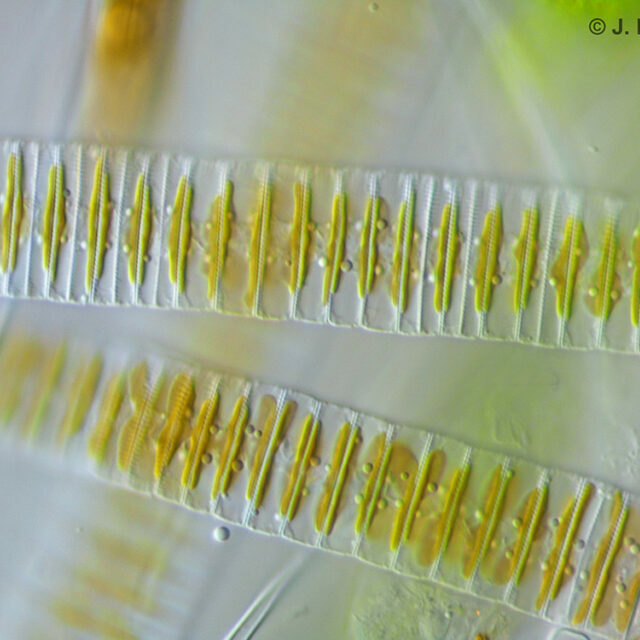 Collect and study members of all freshwater algal groups, from cyanobacteria through greens, euglenophytes, dinoflagellates, chrysophytes, diatoms, red algae, and plant-like members. Gain familiarity proficiency using modern taxonomic keys. 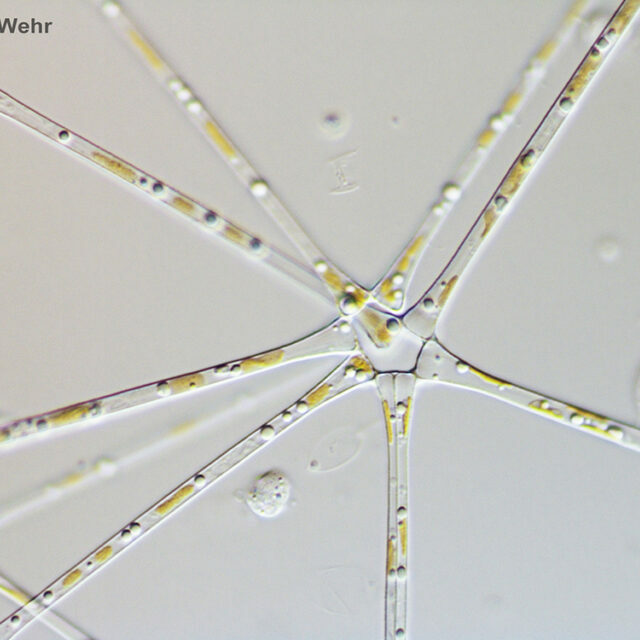 Learn the features that distinguish the freshwater algal phyla and genera, and gain familiarity with the diagnostic features that are used to identify members of the major groups. 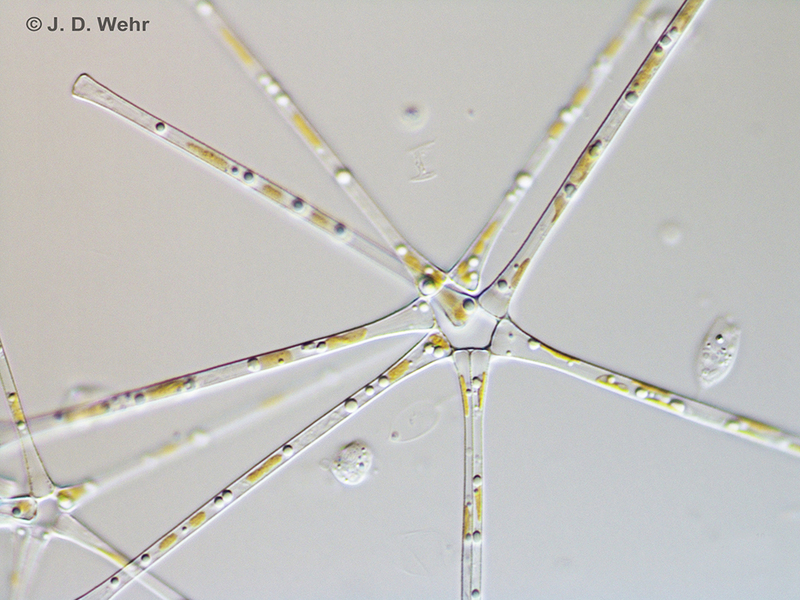 Create a database of high-resolution algal images and voucher specimens that can be used in future studies. The Fordham University field station is located in Westchester County NY. The station has a spring-fed lake and is a short distance from a diverse range of aquatic habitats. 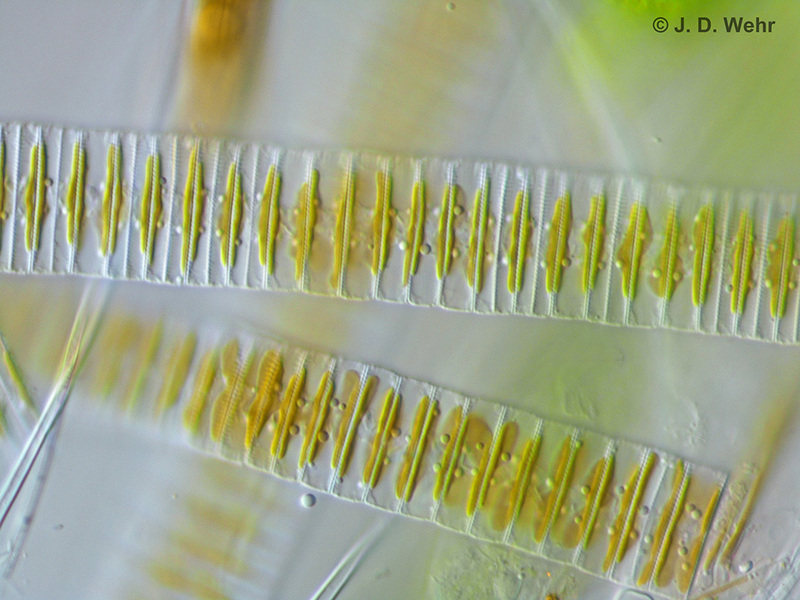 We have an excellent library of taxonomic keys, facilities for imaging specimens, as well as the boats and a wide array of field and laboratory gear for collecting and quantifying freshwater phytoplankton and periphyton. The class is limited to 15 students. Housing on site will be available on a first-come-first-served basis, and can be requested at the time of registration. The deadline for application is May 1. Contact John Wehr with inquiries.